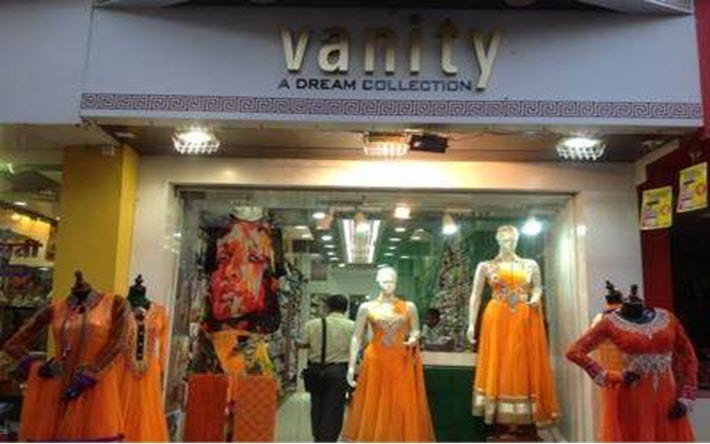 Located on Thane’s fashion street – Naupada, Vanity Garments is an exclusive women’s party wear outlet. This all women’s fashion store houses some of the most beautiful and fancy western attires like party gowns & casual dresses and light to medium design work on ethnic, traditional wear. The store is known for its high-quality garments and trendy design outfits and thus serve a clientele from ages 15 to 50 or more.